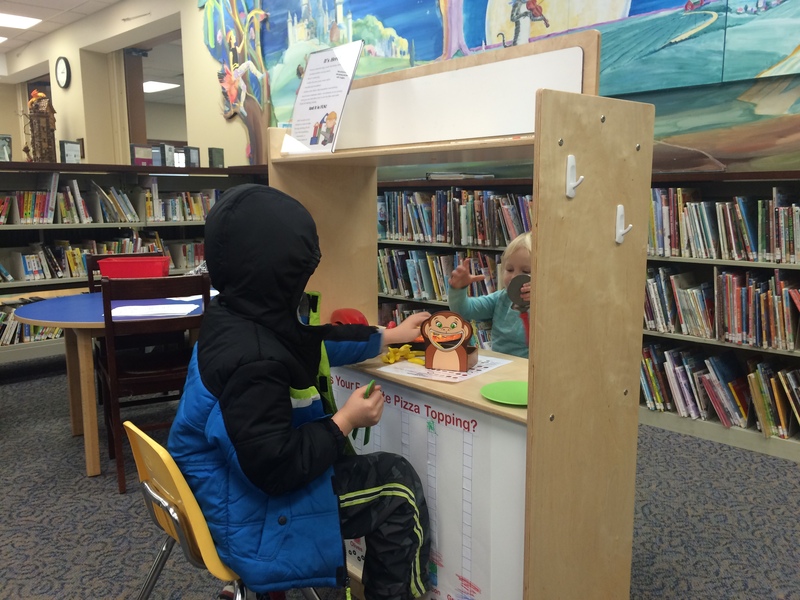 Next time you visit any of our three branches with little ones, be sure to stop by our new dramatic play centers. 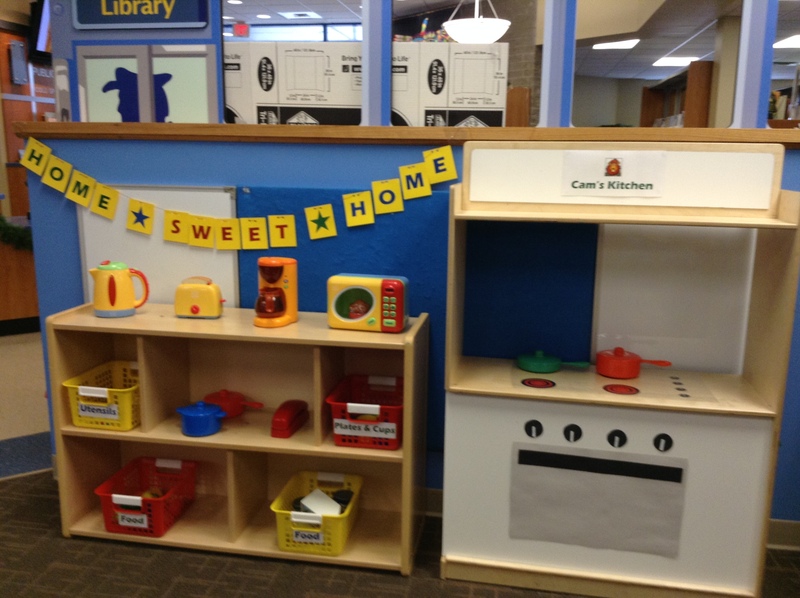 Thanks to a generous gift from the Friends of the Campbell County Public Library, all three branches are home to dramatic play centers. Dramatic play encourages kids to work together, assign roles and imagine unfamiliar situations. The nature of the play will change frequently and rotate through our branches. Cold Spring is celebrating home with this cute kitchen. Carrico kids get to play pizza parlor. 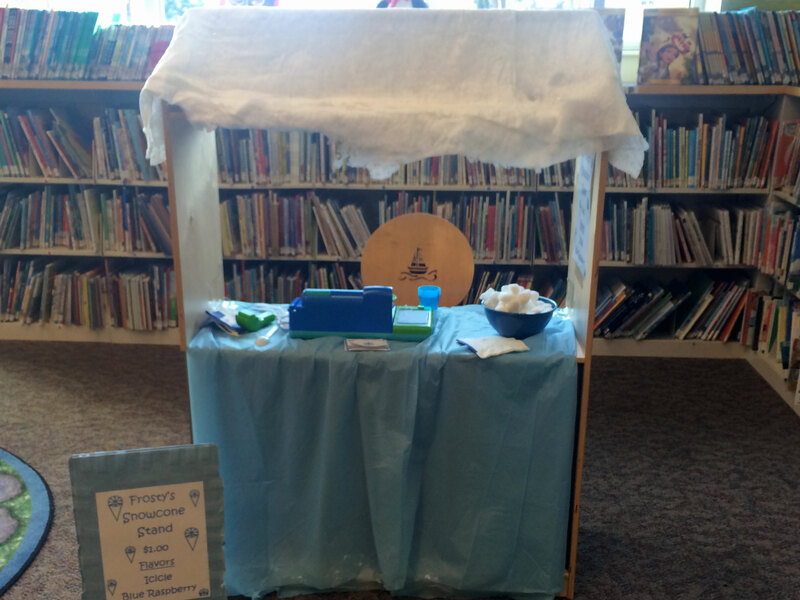 Newport kids are invited to make “snow” cones.